I have been mostly working on finishing up these plans the last two weeks. Finally have them finished. 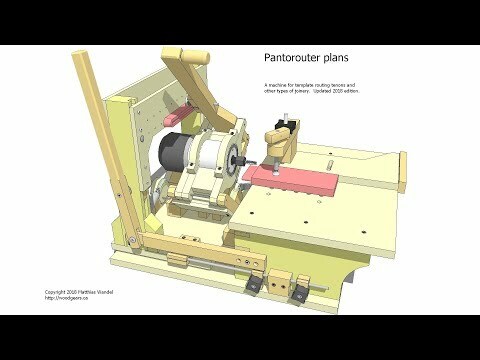 If you bought the pantorouter plans in the past, you can re-download the latest version for free using the link that was sent at the time of purchase. You did of course keep a copy of that email, as instructed.